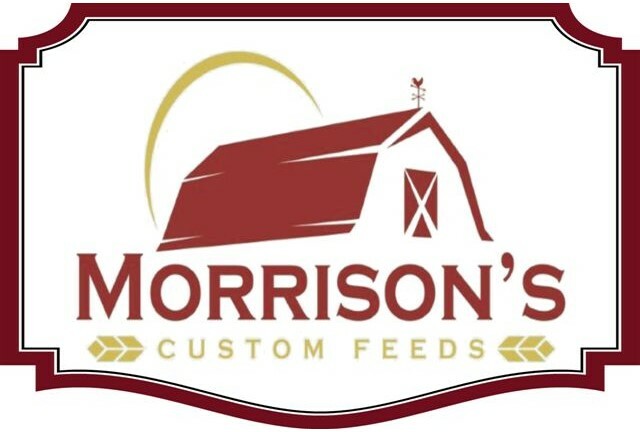 Your generous support helped bring together our fourteen county Farm Bureaus at Trader Duke's in South Burlington on November 2nd & 3rd. 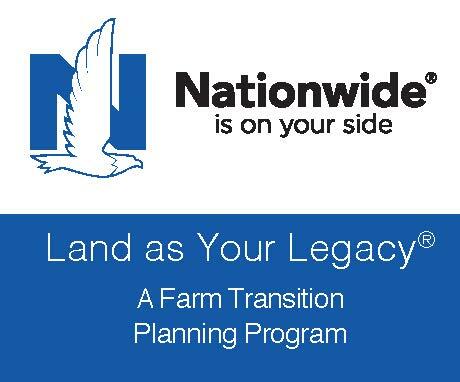 Nationwide is Vermont Farm Bureau's endorsed insurance provider. They offer a variety of insurance options including coverage for a broad range of farms from small rural acreages to traditional production farms to the largest farms with commercial exposures. From tractor insurance to livestock insurance, learn about the different types of coverages offered. 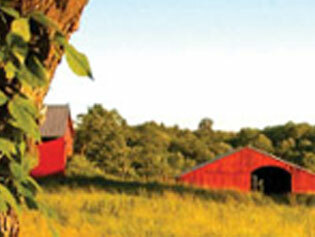 www.nationwide.com/ag-farm-bureau-vt.jsp or 1-800-255-9913. Agri-Mark farmers take pride in their Cabot and McCadam products and have the toughest milk quality standards in the market. 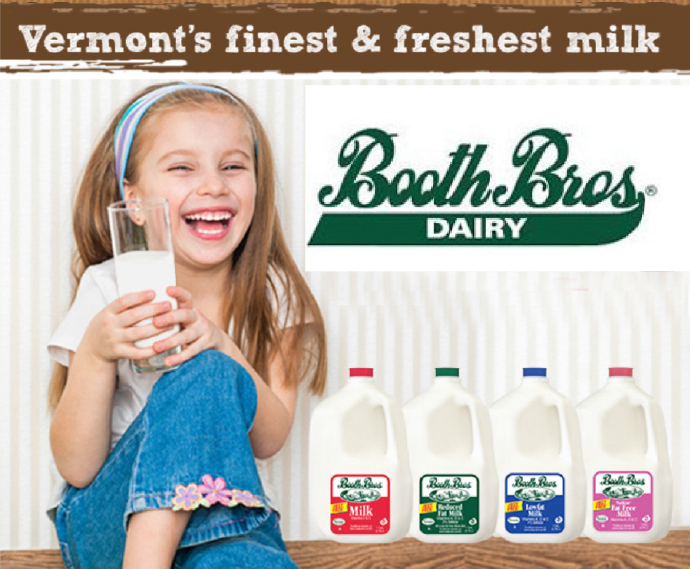 If you enjoy healthy, delicious, award-winning dairy products (cheese, yogurt, sour cream to name a few), you can count on the fact that the pride of both their farmers and employees are vital ingredients in everything they make. 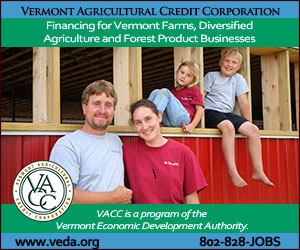 https://agrimark.coop/ https://www.cabotcheese.coop/agri-mark-dairy Farm Credit supports rural communities and agriculture with reliable, consistent credit and financial services today and tomorrow. 1- 800-639-3053 http://www.yankeeaca.com.